Successfully Added Venstar 2015 16GB ROM Tablet - 10.1 Inch Display, Android 4.2 OS, Dual Core CPU, 1GB RAM (White) to your Shopping Cart. The Venstar 2015 tablet has a boasts a 10.1 inch screen, dual core processor with 1GB of RAM and 16GB of ROM which lets you enjoy all your multimedia while on the go. 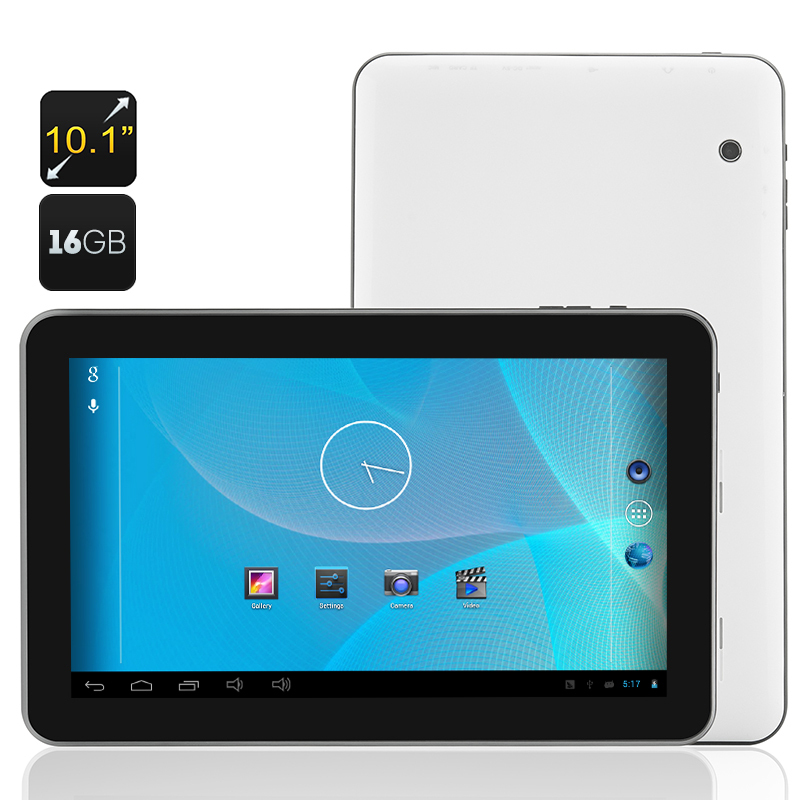 The VENSTAR 2015 is another quality tablet delivered by Android tablet specialist Venstar. The vibrant 10.1 inch screen will bring all your multimedia experiences to life with its 1024x600 resolution. The Dual Core RK3026 processor backed up by 1GB of RAM will seamlessly handle your multitasking needs so you can surf the web, watch movies, play games and take pictures effortlessly. Running Android 4.2, the Venstar 2015 opens up a whole world of apps, games, movies, music and much more, that are all available to download directly on the tablet pc with its 16GB of onboard memory and room for a 32GB micro SD card. 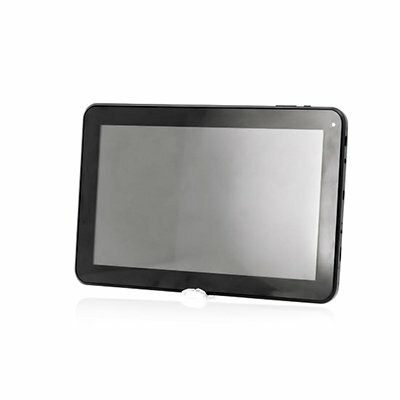 It supports a range of media formats and with OTG capabilities you can easily connect to portable storage devices or add a keyboard and turn this tablet into a laptop. A key feature of the Venstar 2015 is its whopping 5000mAh battery which gives you 4 to 5 hours of usage or around 3 days of standby power when fully charged. This provides plenty of time for watching movies or playing games. Weighing in at a little over 550 grams this 10.1 inch tablet is very portable so can be taken with you on your daily commute or on holidays and easily slides into a bag. If you combine it with a 3G dongle then you can have a truly portable multimedia device that can be used to surf the web and keep in touch with all your contacts even if there aren't any reliable Wi-Fi networks.